Grand Sancy finally got off the mark over hurdles last month on Chepstow, and a repeat of that performance will give him leading claims for taking the EBF Stallions National Hunt Novices Hurdle. Trained by Paul Nicholls, he followed up that success with a close second at Kempton, and was miles clear of the third. Strong chances. Capeland - another for Paul Nicholls, can take the Ann Westwood Memorial Conditional Jockeys Handicap Chase. This 6yo gelding has finished 2nd of all three starts over fences, including his latest run at Fontwell over slightly further. Need to cope with top weight, but has 3lb claimer Bryony Frost in the saddle. Litterale Ci is the selection in the third; the Hunts Food Service Mares Handicap Hurdle. Just failed to land the hat-trick in the summer in a similar contest, when finishing a close fourth at Worcester, but bounced back at Newton Abbot in September. Off since, but Harry Fry has bought his time, and believes this is the best chance to continue this 5yo mares' fine progression, having sidestepped Wetherby last weekend. Rain is a plus, with her best form coming on good ground. Secret Investor arrives here for the Grade 2 Rising Stars Novices Chase in scintillating form, and hopeful of landing a hat-trick. He drops back to 2m4f, a distance he won over at Chepstow last month. Although blundering at the last, he crossed the line with a bit in hand, and will be prominent in the betting again here. 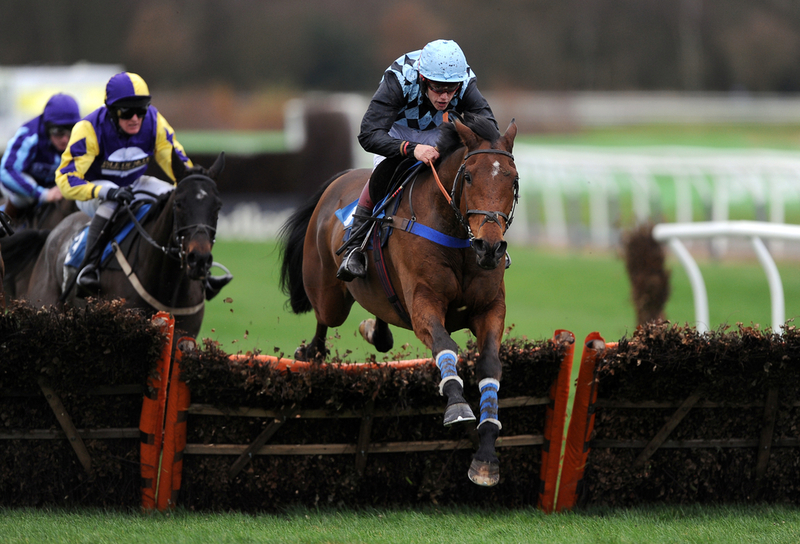 We Have A Dream makes his eagerly anticipated return in the Grade 2 Unibet Elite Hurdle, over two miles. One of last season's leading novice hurdlers was last seen cruising to victory at Aintree at the Grand National meeting. He stays over timber and looks potentially smart for season ahead for the Champion Trainer. In what looks a wide open Badger Ales Trophy Handicap Chase; a listed contest over 3m1f, we have selected Sumkindofking at bigger odds than some. He was a close third behind two of these over C&D last time, and can improve on that for Tom George and Noel Fehily, who are both in good form. The cards ends with a typical National Hunt Flat Race, and Espion, purely based on pedigree can land the spoils here. Plenty without experience, anyone's for the taking.